It is essential to keep your head warm through the winter and the FootJoy Winter Headband does just that. 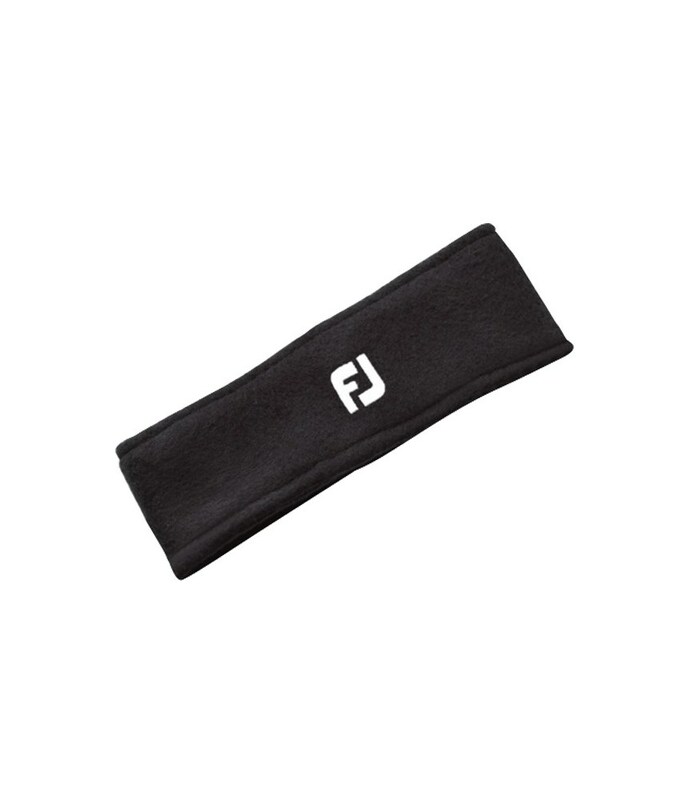 Made from 100% polyester the FootJoy Winter Headband is an essential piece of golf apparel that should be in every golfers golf bag this winter. 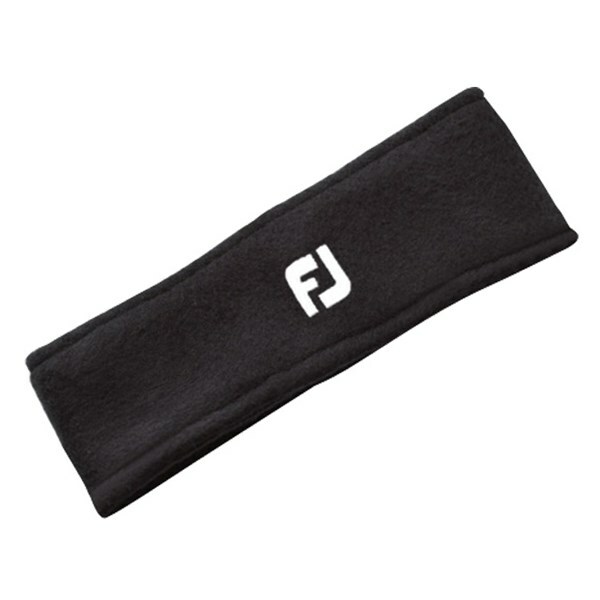 The FJ Headband will keep you warmer for longer and make playing golf this winter more enjoyable and allow you to concentrate on playing golf rather than trying to stay warm.